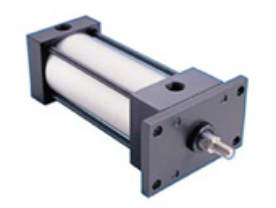 Automation.Store is pleased to offer our standard NFPA Cylinders. All of our cylinders are made to order in our Easley, SC location for fast delivery. Please review the following pdf catalog link for specification of your required model.